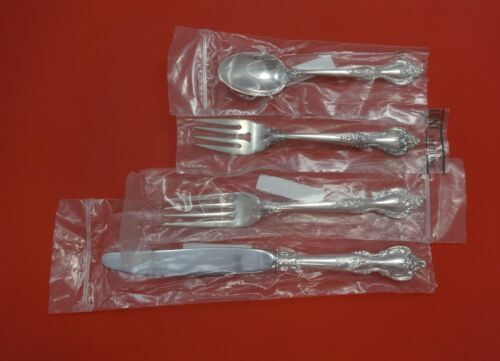 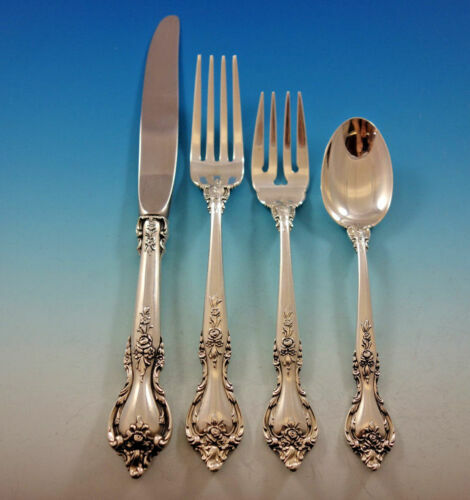 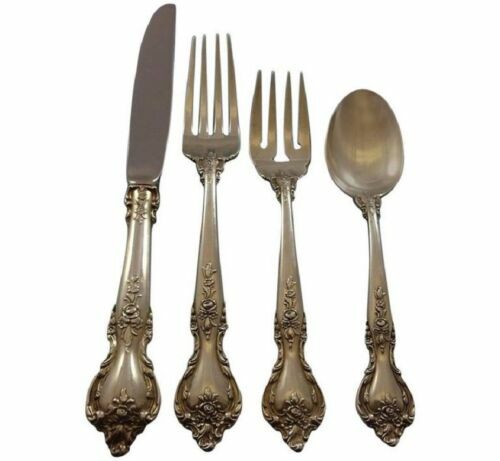 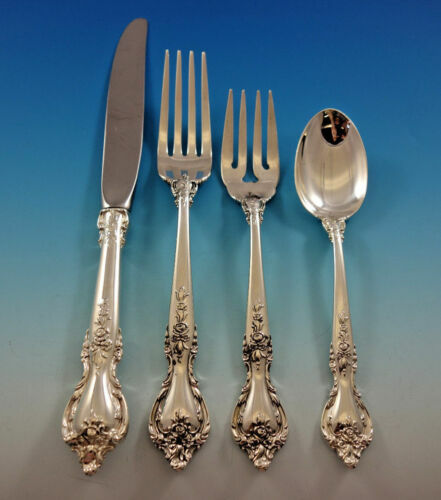 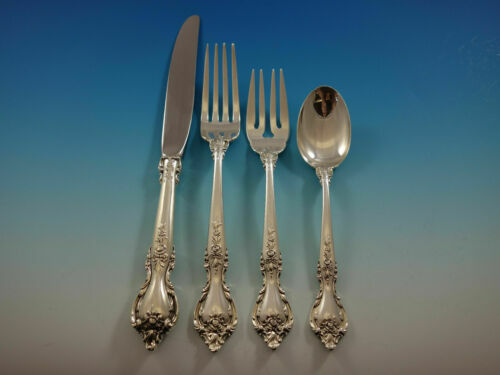 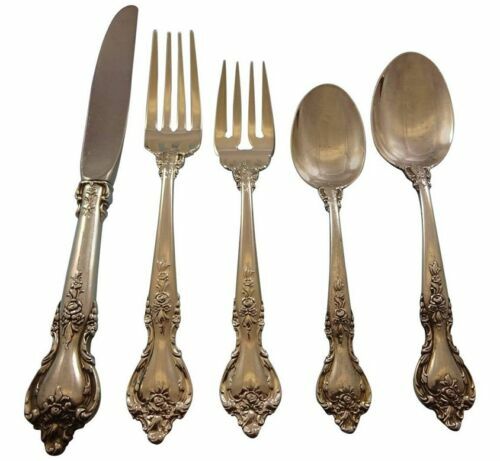 $199.99 LUNT DELACOURT Sterling Silver 4-Piece Flatware Set, Weight 214 g.
$179.0 Delacourt by Lunt Sterling Silver Serving Spoon 8 1/2"
$179.0 Delacourt by Lunt Sterling Silver Serving Spoon Pierced Original 8 1/2"
$149.0 Delacourt by Lunt Sterling Silver Gravy Ladle 6 1/2"
$179.0 Delacourt by Lunt Sterling Silver Serving Spoon Pierced 9-Hole Custom 8 1/2"
$289.0 Delacourt by Lunt Sterling Silver Steak Knife Set 4pc HHWS Custom Made 8 1/2"
Buy: $23.0 1 Lunt Delacourt ca. 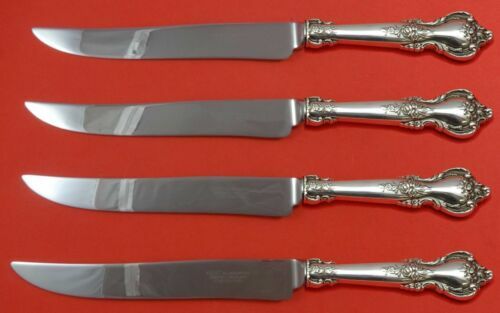 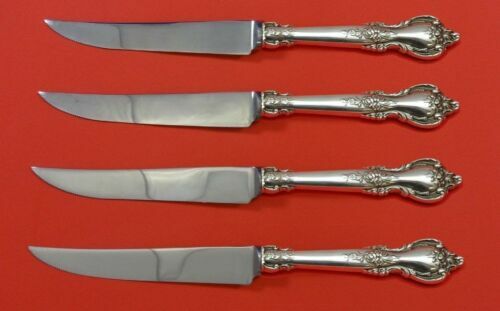 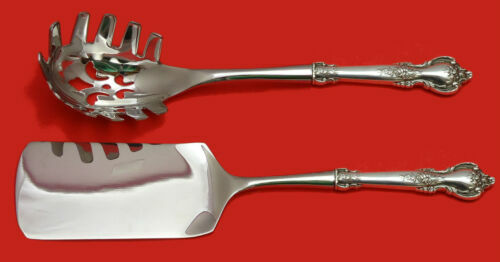 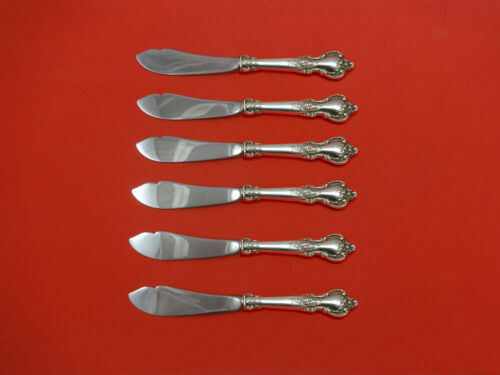 1966 Sterling Silver 9-1/8" Dinner Knife NO mono 5 avail. 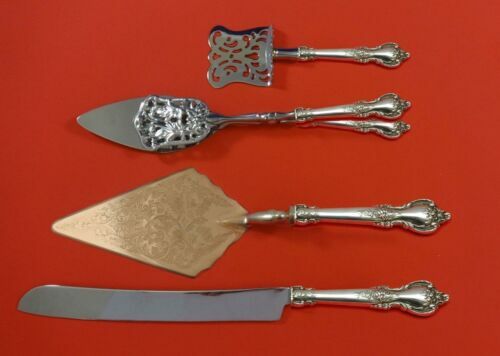 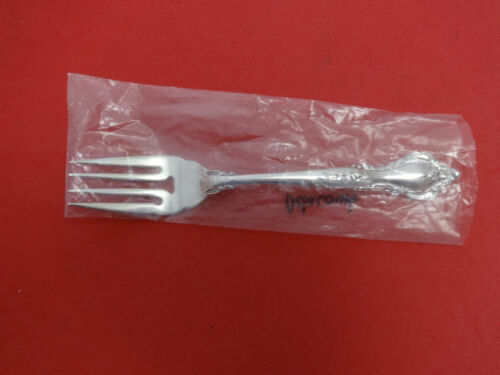 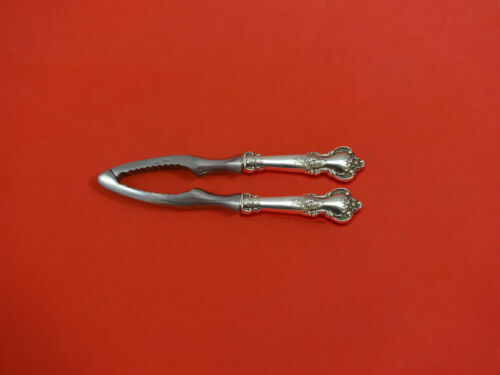 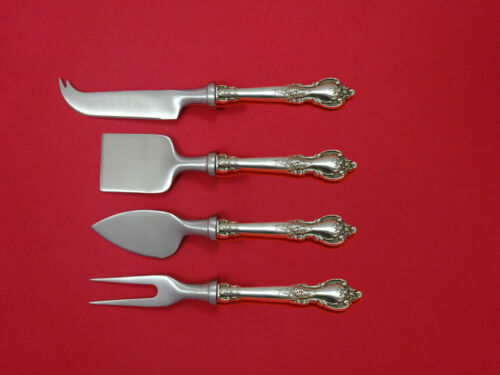 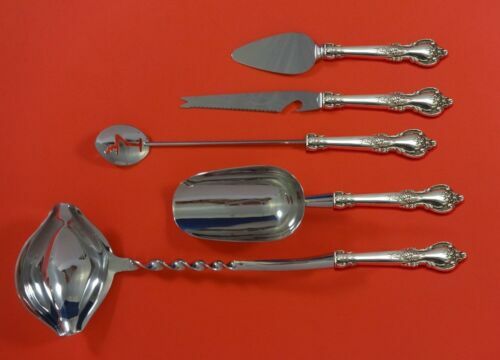 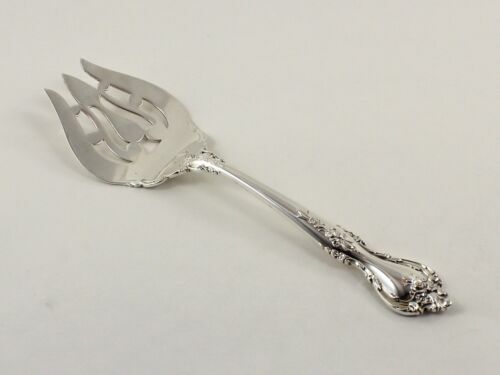 $99.99 DELACOURT-LUNT STERLING FORK(S)-7 3/8"
$139.0 Delacourt by Lunt Sterling Silver Vegetable Peeler HHWS Custom Made 6"
$119.99 DELACOURT-LUNT STERLING PLACE OVAL SOUP/DESSERT SPOON(S) 6 7/8"
$119.0 Delacourt by Lunt Sterling Silver English Server Custom Made 7 3/8"
$109.0 Delacourt by Lunt Sterling Silver Sugar Sifter w/Diamond Shape 6 1/8"
$79.0 Delacourt by Lunt Sterling Silver Letter Opener HHWS Custom Made Approx. 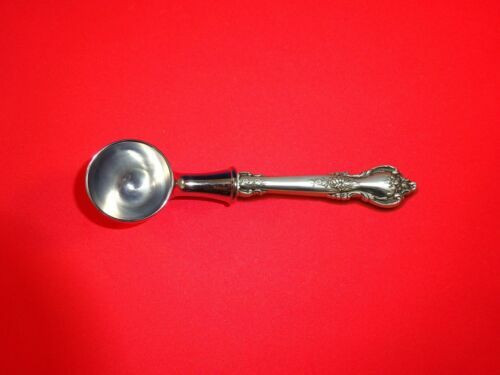 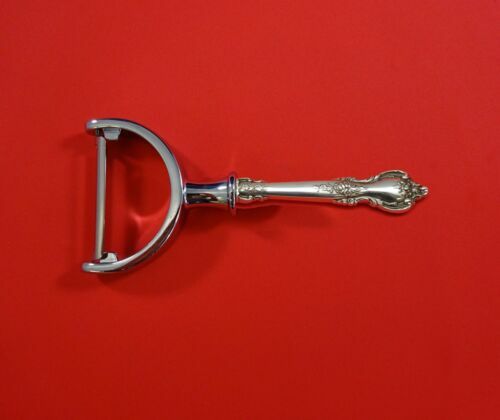 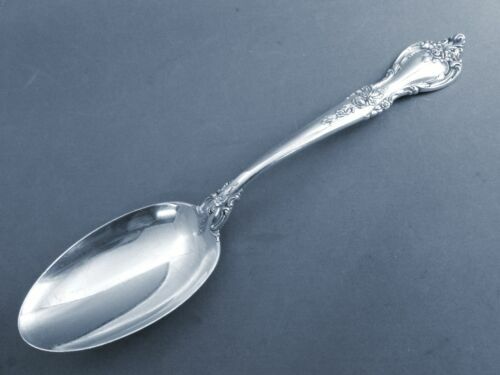 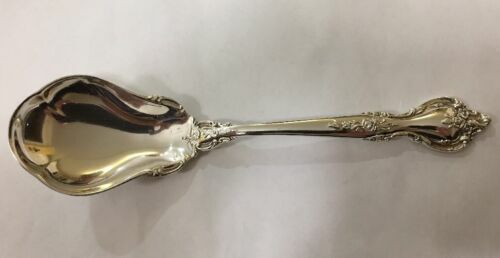 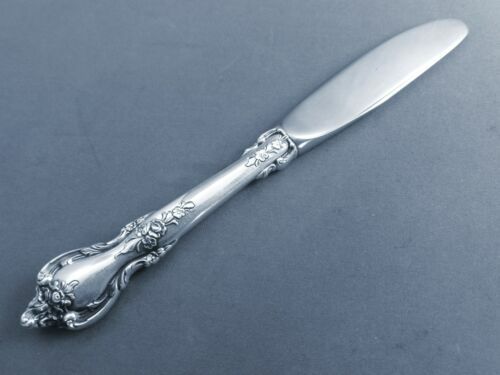 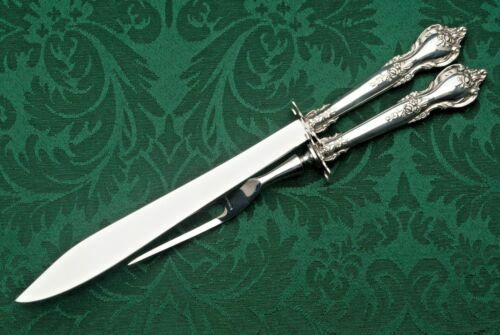 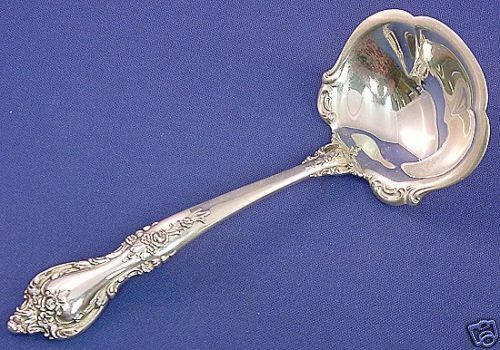 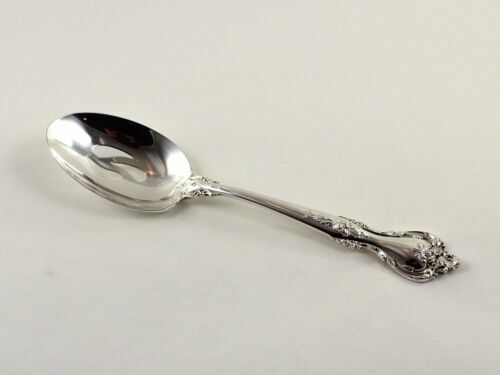 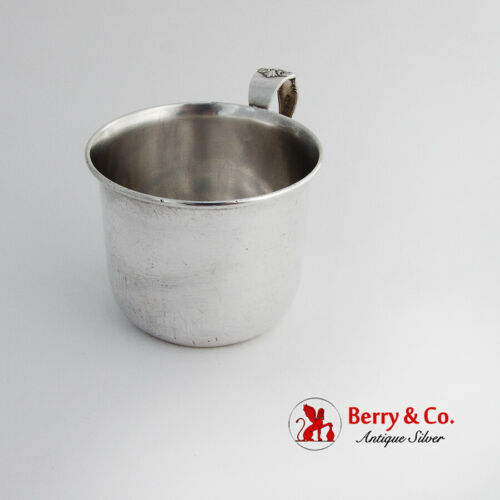 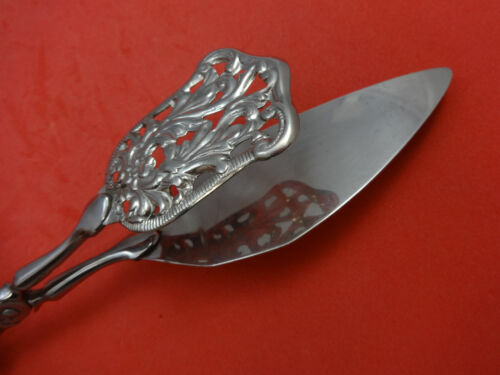 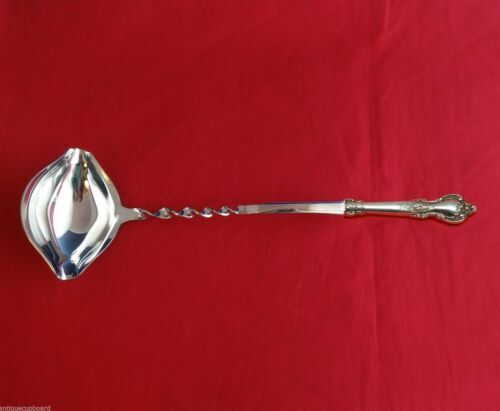 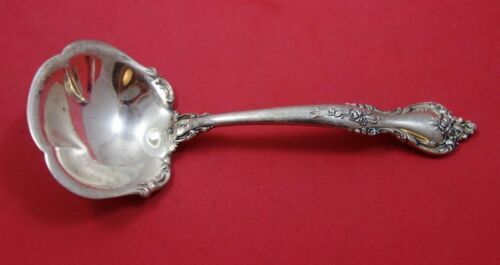 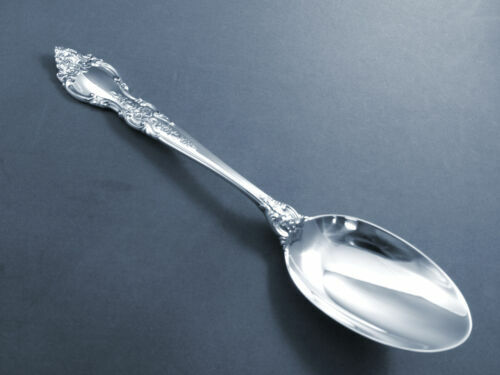 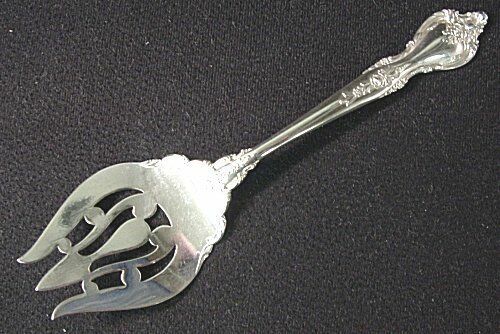 8"
$89.0 Delacourt by Lunt Sterling Silver Asparagus Server HHWS Hooded Custom 9 1/2"
$92.65 Delacourt by Lunt Sterling Silver Coffee Scoop HH Custom Made 6"